Maybe this is why Trump calls CNN “fake news”. Maybe this is why Trump calls CNN fake news. 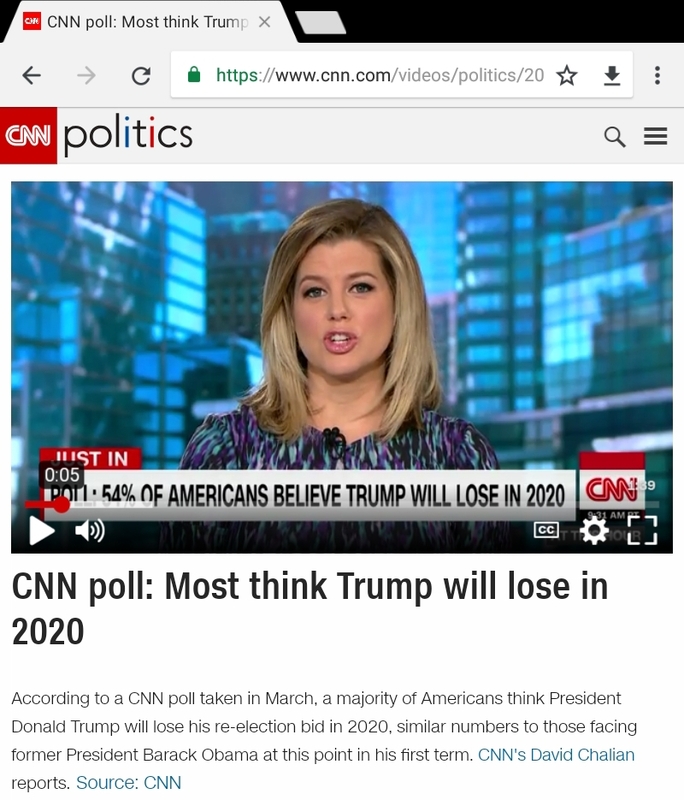 In this story, that was linked on the home page of CNN’s web site, CNN reports that, “Most Think Trump Will Lose in 2020”. In the video on the web site they never bother to mention that the poll they’re referencing was taken in May of 2018. Today is August 16, 2018. Is it real news or fake news to report on a poll taken in May and pass it off as if it is current? Opinions change rapidly and it leaves me wondering if there was a more current poll that shows the opposite. Previous PostPrevious Everyone is a victim. Some Asians say Crazy Rich Asians isn’t Asian enough. Next PostNext President Trump is more correct than the media on Hurricane Maria death toll.